The brain drain in the Baltics after labor migration opened up inside the European Union has been pronounced. Latvia itself has lost a fifth of its population in 25 years since the fall of the Soviet Union. The region has struggled to maintain talent and a sufficient labor force to engineer growth in the Baltic economies. A spark of good news was announced recently that in the 3rd quarter of 2017, the Baltic countries on average experienced 7% year over year wage growth. “In the third quarter of 2017, the gross average monthly wage grew by more than 7 percent on year in all the three Baltic countries, according to information from the national statistical offices of Latvia, Estonia and Lithuania. In Latvia, the gross average monthly wage in the first nine months of this year was 925 euros, 7.5 percent bigger than in the same period in 2016. In Estonia the gross average monthly wage rose 7.4 percent compared with the same period last year to 1,201 euros in January-September this year, while Lithuania reported an increase of 7.2 percent to 851 euros. 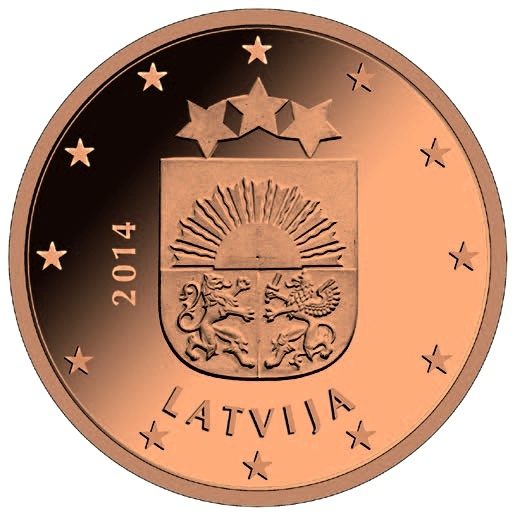 Compared to the second quarter of 2017, the gross average monthly wage in the third quarter of the year fell in Latvia and Estonia — by 0.1 percent and 3.3 percent respectively, while Lithuania showed a 1.4 percent increase. The Estonian statistics office said that the wage reduction quarter-on-quarter was mostly due to a decrease in irregular bonuses,” reported The Baltic Times. Pressure on the area from the Russian militarization of Kaliningrad and along Russia’s borders with Eastern Europe has also encouraged many to migrate to perceived more secure parts of the EU. Why Are Things Heating Up In Donbass? Who will govern Kosovo? No answer yet..